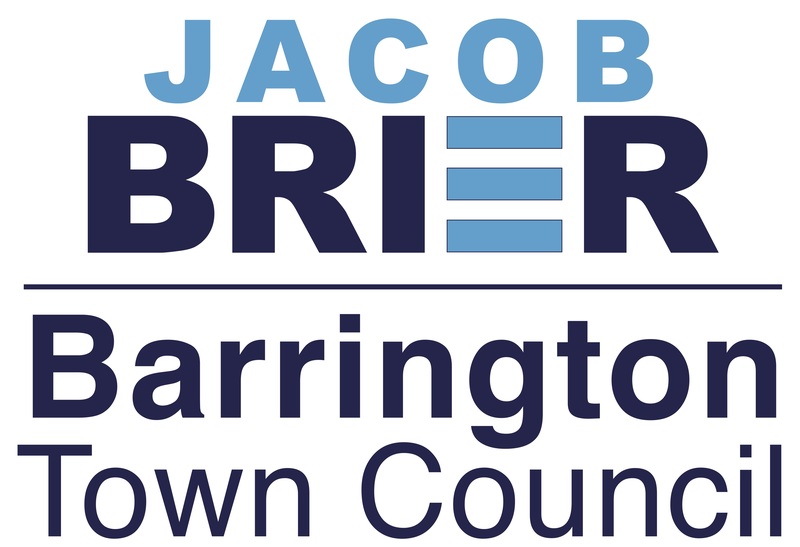 Barrington is filled with tremendous resources that can be strategically directed to advance our community and the businesses within it. I am working to support the health and wellness needs of our town because they are critical to all other activities. We must address them comprehensively and compassionately. Collaborating with my colleagues the Council and School Committee, our state legislators and other leaders is moving us efficiently toward a more responsive government that better serves our community. Please make a donation to help advance my efforts in supporting our community. Thank you.